Do you wish to get crystal clear images for your design jobs and all online needs? 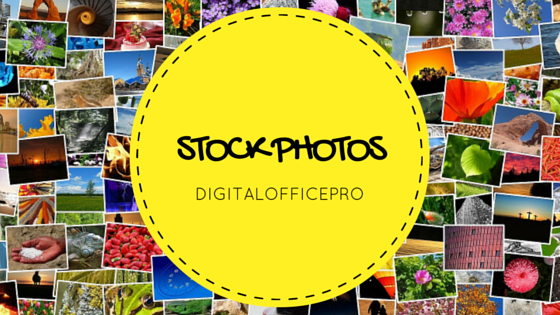 We are happy and excited to announce our own Stock Photo collection from DigitalOfficePro. Now download whatever image you want from an array of amazing and breathtaking Stock Photos for all your online content. Discover millions of royalty-free Stock Photos and Vectors at great prices. Best part is that you have don’t need any subscriptions or credits to download images. Go ahead and download a single image or many images, now you have no restrictions! Once you start downloading pictures from DigitalOfficePro Stock Images collection, that’s going to change forever with its growing number of fabulous and beautiful stock photography images, made with sense and available at low prices. The photos are searchable based on keywords. All you need to do is type in the most suited keyword and click search. They can be used for all your personal and commercial use. Exploit the visual power of the DigitalOfficePro Stock Photos for its impact-creating quality. Check out our speedily growing line of professional stock images with over 20 million images! Select visually appealing images for your website or arresting photos for presentation, whenever you want them, for very low prices. To make things easier all our images are in the most popular format of JPEG file format and are downloadable in both numerous higher resolutions suiting print applications and lower resolutions which is perfect for websites and presentations. Like you have already observed, our collections are growing phenomenally with images of fantastic stock photography. This website has become a blessing for creative people, web designers and bloggers. We advise you to browse through our site and incorporate these stunning images into your own designs.